If you are a building manager or run a business, you have probably spent some time worrying about how to protect your company, data, and employees in the event of a power outage. A UPS backup system is an important fail safe for any business, and they are available in a variety of sizes and capabilities. These systems can provide each individual PC in your network with protection and ensure that your entire server is protected in the event of a surge or power outage. What Is a UPS and How Does It Work? 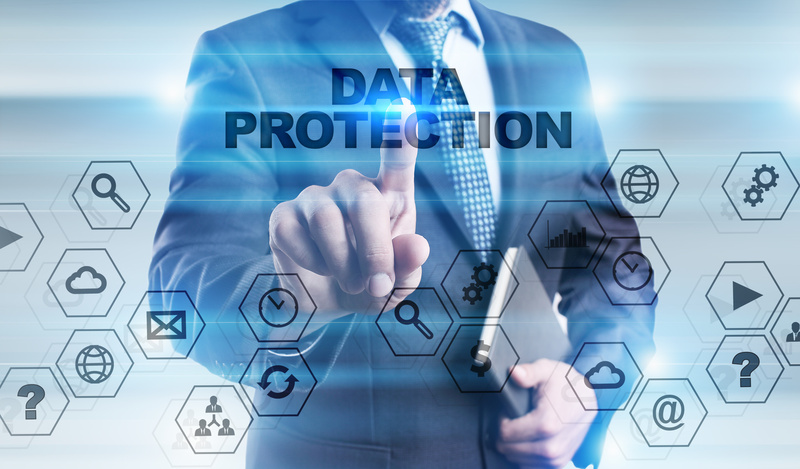 There is a simple solution that will protect your business or personal data during a power outage and that can minimize the downtime that may occur normally during a storm. This solution is an uninterrupted power supply, or UPS. A UPS is a device that is placed between your electrical outlet (or generator) and the computer or server you wish to protect. The UPS is designed to sense changes in the voltage that typically powers your devices. When a large (or small) change is sensed, the UPS will switch the primary power source from electrical current to battery backup. This allows software on your system time to shut down and backup all of your data while on battery power during the start of any power outage. This software is known as unattended shutdown software, and is essential if you want to fully protect your data. Without a UPS, you are at risk of losing some or all of your company's data during a power surge. Where Is a UPS Used? A UPS can be used to protect many of the devices that are critical for your home or business to function properly. These may include personal PCs, desktops, servers, network machines, cash registers, copiers, scanners, phone equipment, or industrial machinery necessary to run your business. Anything that relies on electrical current or network capabilities to function properly can be protected with a UPS device. You can even set your UPS device to work hand in hand with an industrial generator, so that anytime the UPS is triggered, your home or business switches from the main source of power to generator power. In addition to backing up your data, steps should be taken to protect your employees and the building itself in the event of an emergency. City and state regulatory codes require certain lighting systems to be in place, so that if your business was to completely lose its main power source and alternatives are not available, employees can find an exit quickly and safely. Emergency lighting systems also allow technicians, or emergency workers to come in and isolate the problem with little or no disruption. 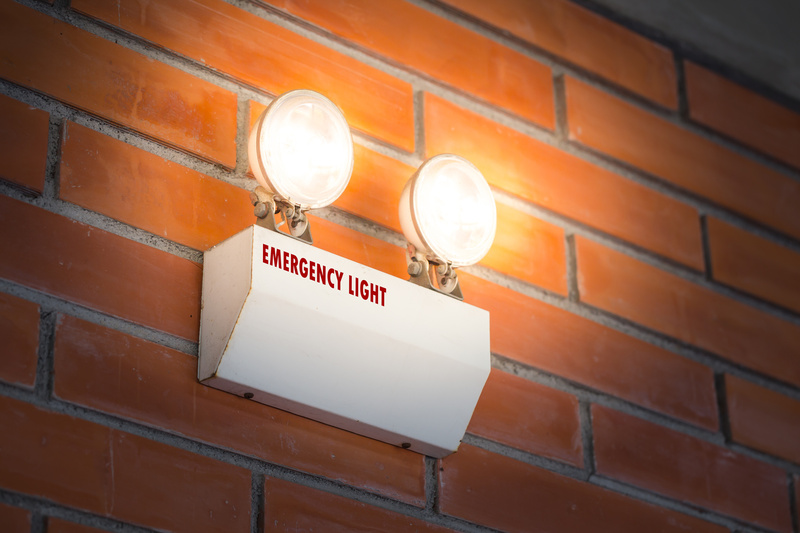 Emergency lighting systems typically run on emergency generator power, and they can be programmed to initiate if your main power supply is not available. There are many different types of lighting systems available to meet your needs. The types available include hidden systems, illuminated exit signs, systems designed specifically for food preparation or other specialized facilities, or systems designed for your personal residence or small business. If you have any questions about whether your current system is adequate, you can have the system inspected by government employees, or evaluated for potential weaknesses or flaws by a professional. In addition to emergency lighting, it is important to have adequate fire prevention and detection systems. These include smoke detectors, alarms, and fire sprinklers. With these systems in place, you can feel confident that your company is protected at all times.